If you want to send a message to that special person, a love or a friend, on this Valentines Day, you can do it in a funny way, for this you just have to choose one of the quotes we present below and decide which one is the best one for you and for her or him. 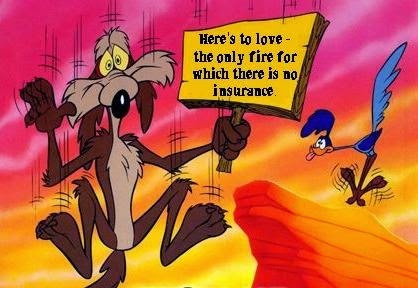 A funny Valentines quote that says: Here's to love the only fire for which there is no insurance. 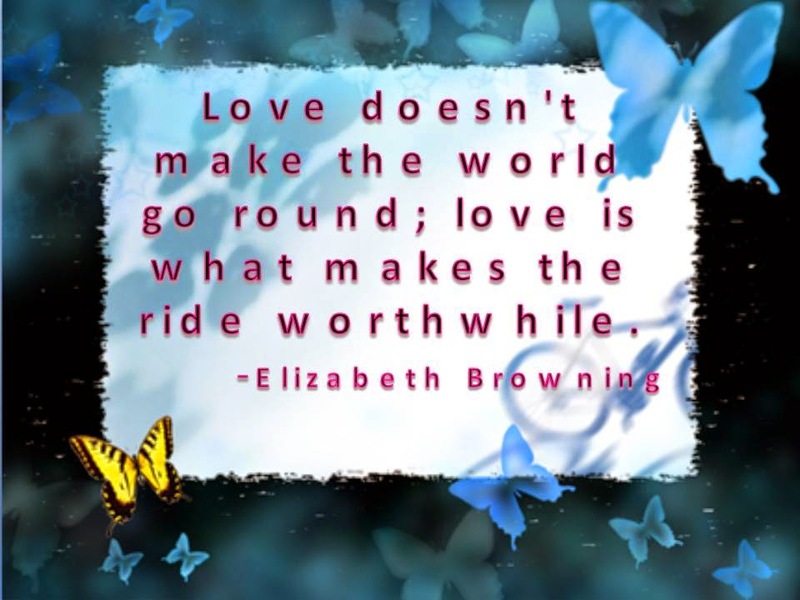 A funny Valentines quote that says: Love doesn't make the world go round; love is what makes the ride worthwhile. Do I have a date for Valentine's Day? 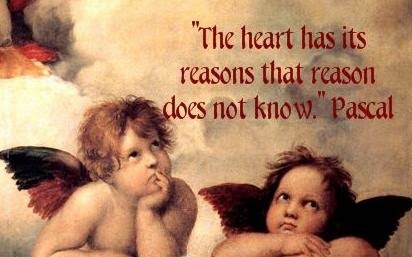 A funny Valentines quote that says: The heart has its reasons that reason does not know. 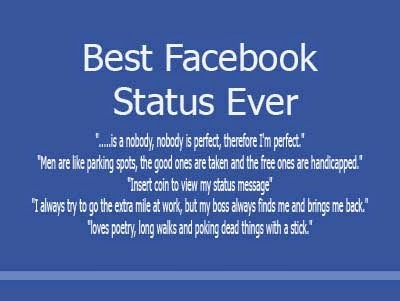 Best Facebook Status Ever. "... is a nobody, nobody is perfect, therefore I'm perfect"
"Men are like parking sports, the good ones are taken and the free ones are handicapped." 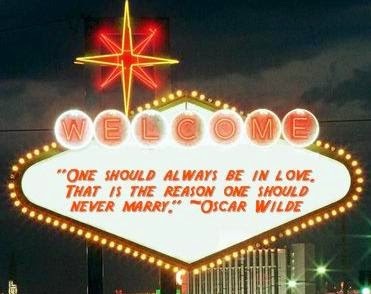 A funny Valentines quote that says: One should always be in love, that is the reason one should never marry. 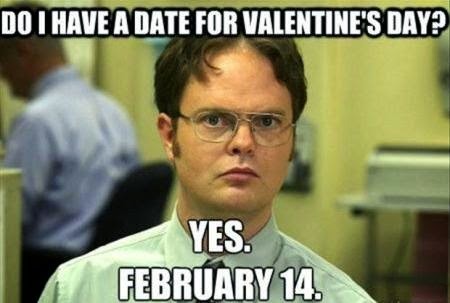 A funny Valentines quote that says: I don't understand why Cupid was chosen to represent Valentine's Day. 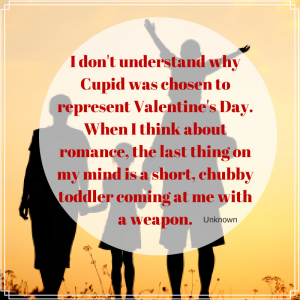 When I think about romance, the last thing on my mind is a short, chubby toddler coming at me with a weapon. 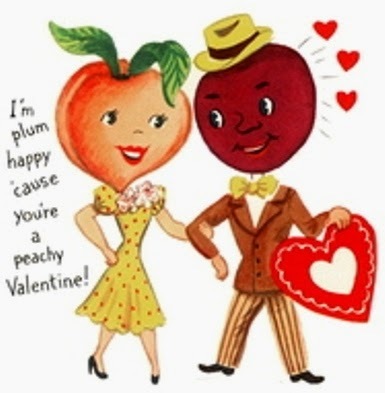 A funny Valentines quote that says: I'm plum happy 'cause you're a peachy Valentine! 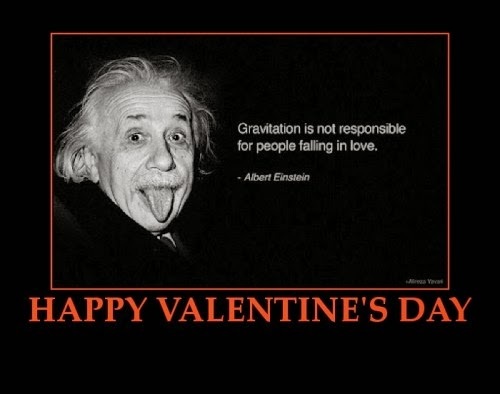 A funny Valentines quote that says: Gravitation is not responsible for people falling in love. 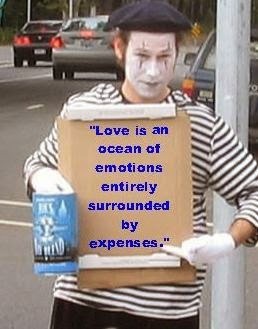 A funny Valentines quote that says: Love is an ocean of emotions entirely surrounded by expenses.